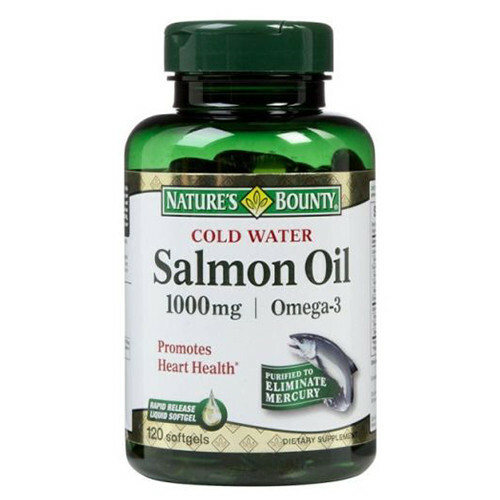 Nature’s Bounty Salmon Oil contains 2,000 mg per serving of the finest Salmon Oil Available. 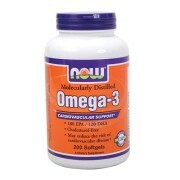 Omega-3 fatty acids are considered one of the “good” fats important for cellular, heart and metabolic health. 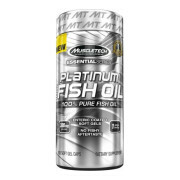 But getting an adequate amount of fatty acids to support heart health is not easy, especially in to Current fast food world. 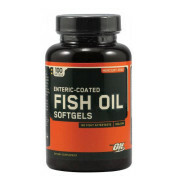 Salmon Oil contains eicosapentaenoic acid (EPA) and docosahexaenoic acid (DHA), which help support and maintain the health of your cardiovascular system. 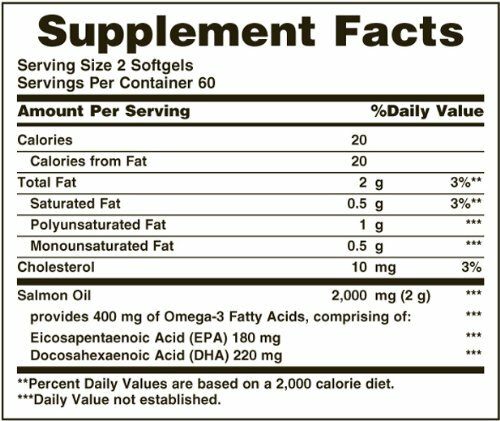 Natures Bounty Salmon Fish Oil Other Ingredient : No Artificial Color, Flavors or Sweetener, No Preservatives, No Sugar, No Starch, No Milk, No Lactose, No Gluten, No Wheat, No Yeast, No Fish. Sodium Free. 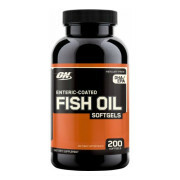 Natures Bounty Salmon Fish Oil uses: Natures Bounty Salmon Fish oil For adults, Take two softgels two times daily, preferably with meals. 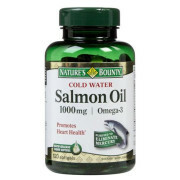 Nature’s Bounty Salmon Oil Side Effect: Nature’s Bounty Salmon Oil 1000mg didn’t hear any side effect from customers, Don’t use salmon omega fish oil If you are pregnant, nursing, taking any medications or planning any medical procedure, consult your doctor before use. Discontinue use and consult your doctor if any adverse reactions occur. Keep Out of Reach of Children. 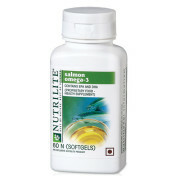 Note: All Nature’s Bounty Supplement Sold at Proteinsstore.com is 100% Genuine, Buy Best Salmon oil Supplement India.